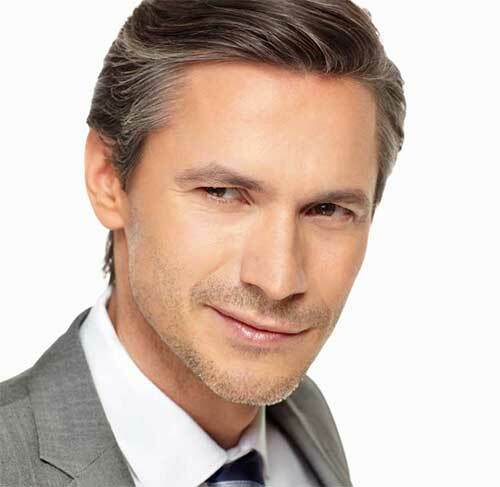 A facelift is a surgical procedure to improve visible signs of aging on the face and neck. As you experience signs of aging, the skin and muscles of the face begin to lose tone and elasticity. A facelift can improve the most visible signs of aging by tightening deeper structures, redraping the skin of the face and neck, and removing selected areas of fat. It is often performed in combination with eyelid surgery and brow (forehead) lifts. Most clients are middle-aged, over 40, with a moderate sagging of the face and neck skin. Patients who still have some skin elasticity can expect the best results. How long your lift will last will depend on your skin quality, texture and lifestyle. Two weeks before surgery, you should avoid aspirin and other anti-inflammatory medicines. These can increase bleeding. If you are a smoker, you should refrain from smoking before and after surgery, as it can constrict blood vessels and lead to diminished blood flow and slow healing. A general or local anesthesia and intravenous sedation will be administered by a board-certified anesthesiologist. In most cases, an incision will be made in your temple area (hidden by the hair) and meticulously continued in front of your ear, around your earlobe, and behind your ear, finishing behind the hairline of your neck. Occasionally, patients may require an incision under their chin. Your skin (and, typically, underlying tissue) is then redressed after sagging musculature and connective tissue (SMAS) is tightened. Once the deep layer is tightened, your skin re-drapes without tension and without a pulled appearance. The procedure typically takes three hours. Bandages are removed the day after surgery, and it’s recommended to keep sutured area clean and dry for the next few days after that. Sutures are normally removed within four to 10 days (unless dissolvable). Facial swelling and bruising may last up to three weeks; isolated bruised and hardened areas may take up to two months to fully heal. Many patients experience numbness and tension in the neck, cheek and ears resulting from the separation of the skin’s small sensory nerve fibers during surgery. Feeling typically returns within nine months of the procedure. Most patients return to non-strenuous work within 10 to 14 days of surgery. You can expect to begin light cardio within seven to 10 days, moderate physical activity (including strength training) in three to four weeks and strenuous activities six to eight weeks following surgery.